Comment: Snow hit us hard, but these gutters were already on their last legs. We're open to better solutions, but low maintenance is a must since some of the gutters are difficult to get to for clean out. The house is atypical: a side-by-side double A frame connected with a center section. Comment: Part of the gutter came off during the storm. An additional downspout needed. Carnation Gutter Cleaning & Repair Services are rated 4.73 out of 5 based on 173 reviews of 8 pros. 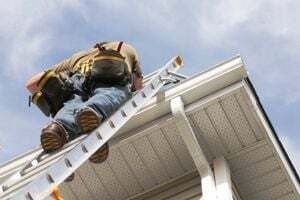 Not Looking for Gutters Contractors in Carnation, WA?